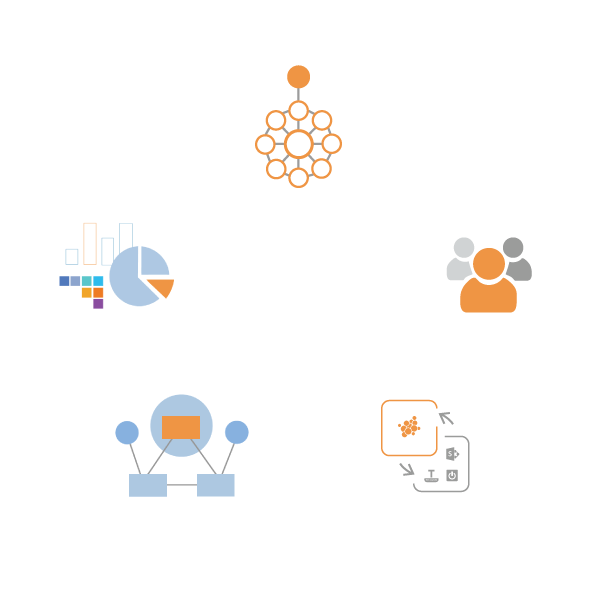 Equip your team with the skills to manage, model and present your enterprise data. Avolution has a number of service options available to customers. At the core of this is our focus on customer success. Designed for organizations and teams of various sizes, Avolution provides tailored programs alongside our software with the option of extended services. The ABACUS Customer Success Program provides a cost-effective and efficient way for larger organizations to get started. Avolution can work with your team to deliver value to your enterprise now and for future projects. 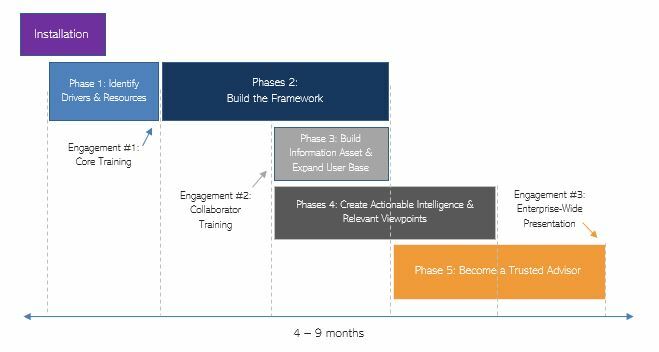 For medium-sized teams prioritizing speeding time to value, our Rapid Start Program can accelerate migration, setup, and training. Closely aligned with practical, business-driven outcomes, our experts provide companies with the opportunity to learn and further develop their skills in ABACUS using their live data. Avolution also provides a range of training options for new and experienced ABACUS users through our self-service online guides and community. Support for your architecture practice. Map out goals and objectives to position your enterprise architecture. Tailor the analytics you run and the deliverables your team produces. Set up automated reports to streamline reporting. Configure your architecture in a day: ABACUS provides architects with control over the frameworks and metamodels they use day-to-day. Customize and adjust these as your business evolves. Set up dynamic models and roadmaps of your enterprise. Producing diagrams, charts and other visual methods is a three-click step process (or less) in ABACUS. Identify any gaps and missing information or opportunities. Our training courses and certifications are suitable for professionals who require a globally recognized qualification in the Enterprise Architecture domain. Start with in-person training, and benefit from continued support as your practice evolves. From getting started to best practices, in-depth solutions, and advanced enterprise architecture techniques. The ABACUS Community and Support portals provide access to detailed guides and video tutorials and advice from peers for self-service learning. Backed by 24/7 global support, your team can get in touch via phone, email, online or in-person. Avolution employs practitioners skilled in enterprise, systems and solutions architecture. We pride ourselves on providing timely and accurate technical advice via our email and local help desks. Built for Enterprise Architecture. Open to everyone. For over 20 years we have worked with global teams across all major industries as they manage and transform complex business-critical systems and processes. ABACUS provides the most open and adaptable architecture and digital strategy tool. Democratize and connect information from across your enterprise. Designed for quick wins, enabling everyone in the organization to understand critical data through the use of standardized or bespoke frameworks and metamodels. 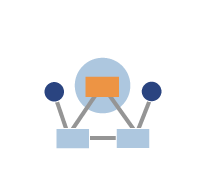 Business analysts and leaders can use out-of-the-box algorithms and calculate metrics tailored to their business with the no-code Visual Algorithm Composer. Map out and test future scenarios with predictive analytics. Easy to use, for both architects and stakeholders. 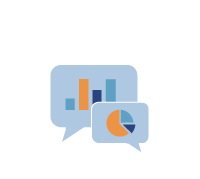 Access and discuss the links between people, processes, and infrastructure using context-rich visualizations, dashboards, and configurable reports. Create a dynamic software model for your organization – a “digital twin” –to understand how to transform your business.